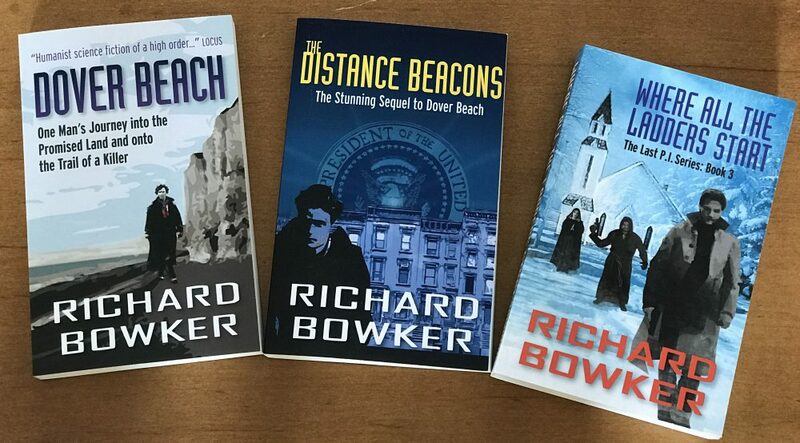 This entry was posted in Ebooks, Writing and tagged alternative universe, fiction, novels, science fiction, writing by Richard Bowker. Bookmark the permalink. Kindle version is on order.